Under constant threat by the alien occupation, humanity’s fate is in the hands of the last remaining hope for the people of Earth: XCOM. 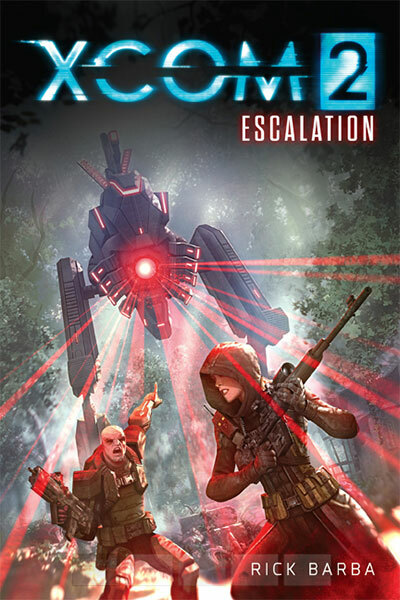 XCOM 2: ESCALATION is an original novel that follows XCOM as they continue to fight for freedom, redemption, and survival. Fans of the critically acclaimed video game franchise will enjoy this exciting addition to the XCOM story and its use of elements of the popular game.